Reclaimed and recycled water sources, and rainwater harvesting systems are being specified and installed much more frequently as building and plumbing codes are updated to allow for this as means of improving water conservation. aquatherm lilac was specifically developed for these applications, which require systems which are entirely separate from the potable water supply. 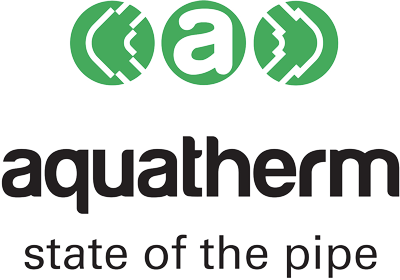 aquatherm delivers a complete range of environmentally-friendly PP-R pipes suitable for building the next generation of green Kiwi buildings. aquatherm lilac uses the same durable, corrosion-resistant Fusiolen® PP-R material as all other aquatherm products. Combined with design modifications, colouring, marking, and independent third-party certification by NSF International, aquatherm lilac pipe is the ideal choice for water conservation.